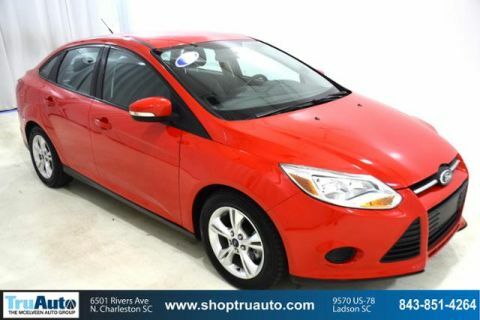 PRICE DROP FROM $9,895, EPA 36 MPG Hwy/26 MPG City! Bluetooth, CD Player, Brake Actuated Limited Slip Differential, Aluminum Wheels CLICK NOW! 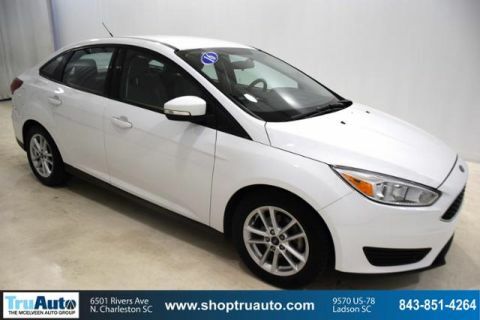 Flex Fuel, iPod/MP3 Input, Bluetooth, CD Player, Aluminum Wheels, Brake Actuated Limited Slip Differential MP3 Player, Keyless Entry, Steering Wheel Controls, Child Safety Locks, Electronic Stability Control. 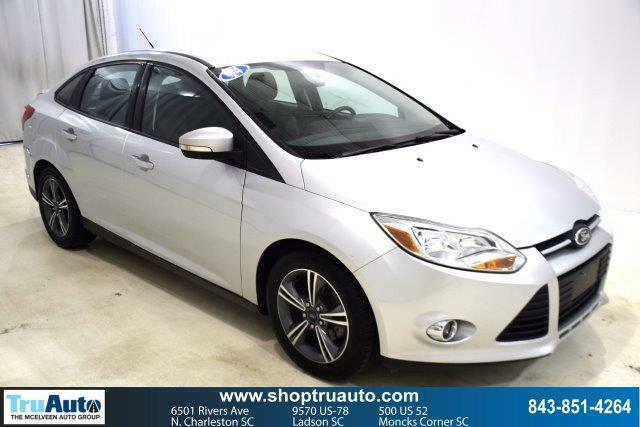 Ford SE with Ingot Silver Metallic exterior and Charcoal Black interior features a 4 Cylinder Engine with 160 HP at 6500 RPM*. Non-Smoker vehicle. 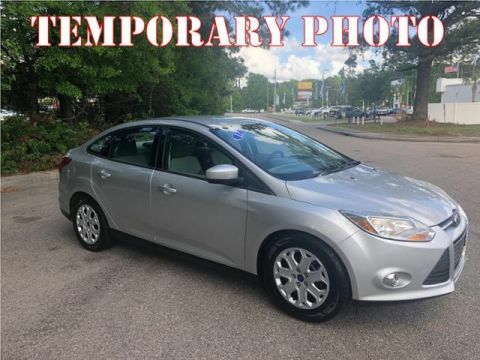 Edmunds.com explains Major reasons to consider the 2014 Ford Focus sedan and hatchback include sprightly performance, an upscale interior, a refined ride and excellent fuel economy..